Chrys B. of Heathcote, Australia had an interest in LEGO in her early teens but endured a Dark Age that lasted a number of decades until she discovered the Star Wars LEGO range. 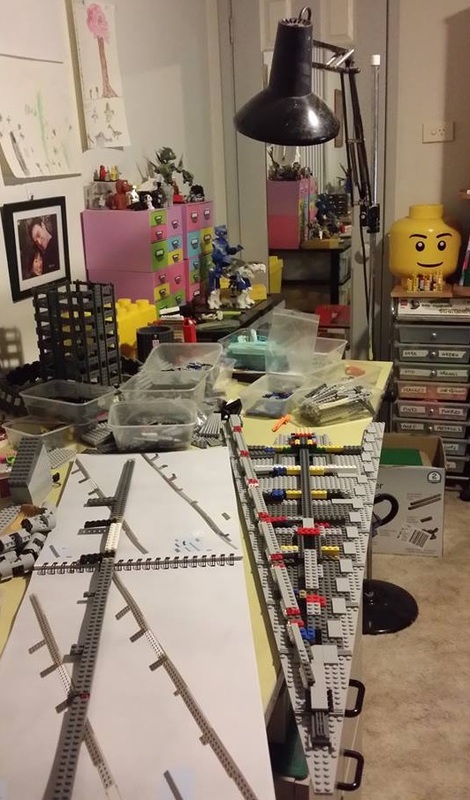 It was after attending Brickvention 2012 that she decided she really was an AFOL. Chrys is currently a member of MUGs (Melbourne LEGO User Group) and BALD (Bendigo Area LEGO Designers). Her favourites themes are Space, Space and Space. LEGO storage for Chrys is organized by colour and then by part. As an artist, this structure helps Chrys encourage creativity and allows for organic design and building. 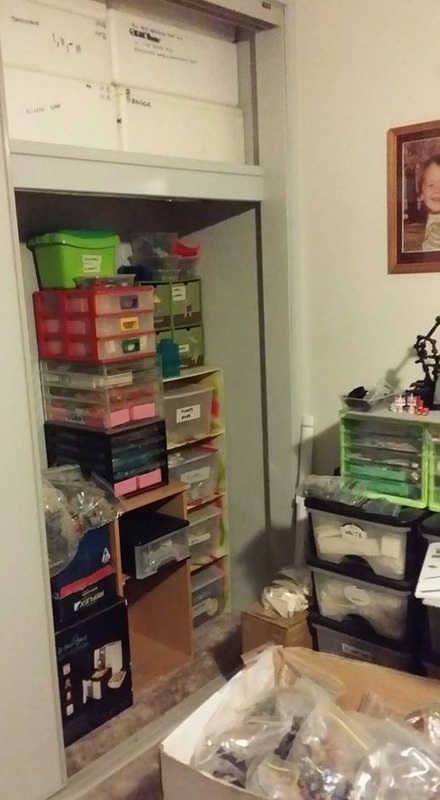 Common pieces have their own space and most are stored in zip lock plastic bags and others are in drawers. She likes to keep sets together and these are stored in boxes by theme. 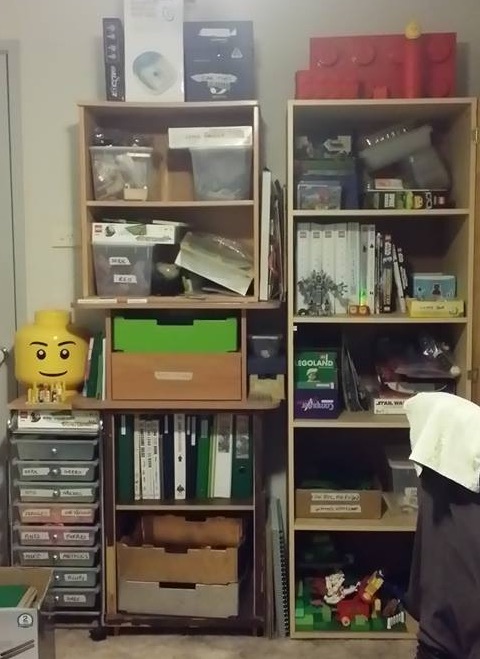 Chrys loves the creativity that comes from building with LEGO and enjoys the sharing culture of the AFOL community where she can display her work and see the work of others. Her main block to creativity, as with many other AFOLs, is her lack of actual LEGO pieces with which to complete her MOCs. She has many fantastic ideas but lacks the resources to bring them to fruition. Does anyone here knows something about a MOC or Set of the Panama Canal and the Machu Picchu mountains? ?